For only being the second episode of Hiyaa!! THE Martial Arts podcast, it’s one helluva show! No kidding, folks. We’ve got a discussion on the hot topic of Traditional vs. Sport Martial Arts, an outstanding interview with Ellis Amdur, News, Media Mop-Up, and a Martial Arts quote. Alot of information and a lot of fun. Listen, Subscribe and Comment! 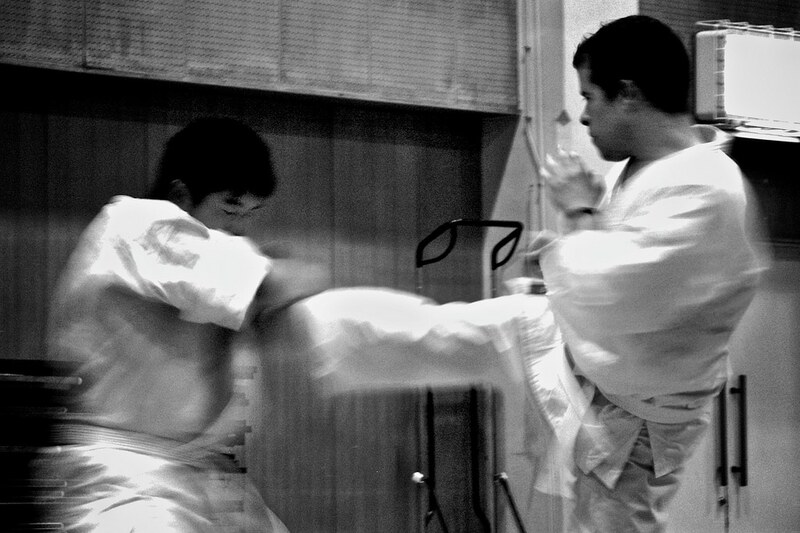 Guns don’t Kill People – Judo Kills People! Send us mail at mailbag[at]thiswebsitedomainname[dot]com or Comment below!